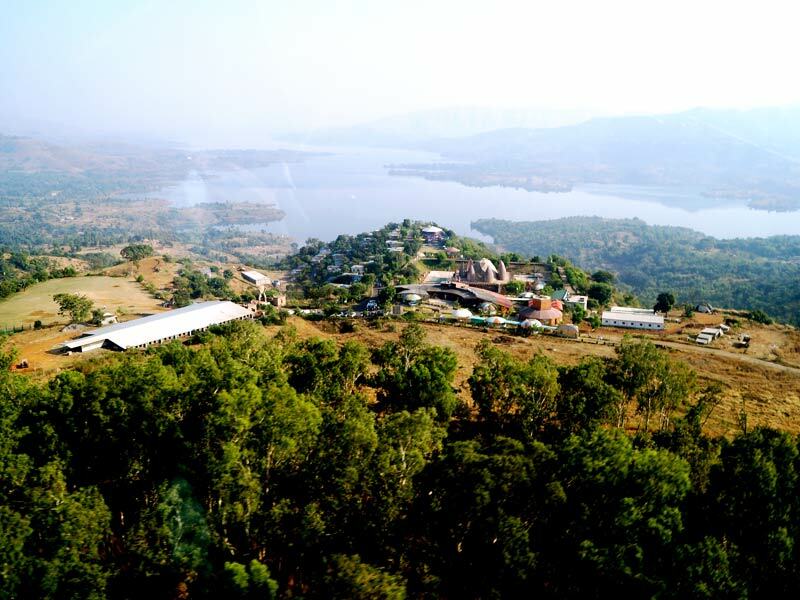 Mantra Resorts is the best lake view resort near Pune. It is Indeed a perfect blend of the ultimate creation of the creator. Mantra Resorts is located in Sahyadri Ranges at Manas Sarovarover. Mantra Resort is located about 2900 feet height from Sea Level it has a pleasant Climatic Condition. 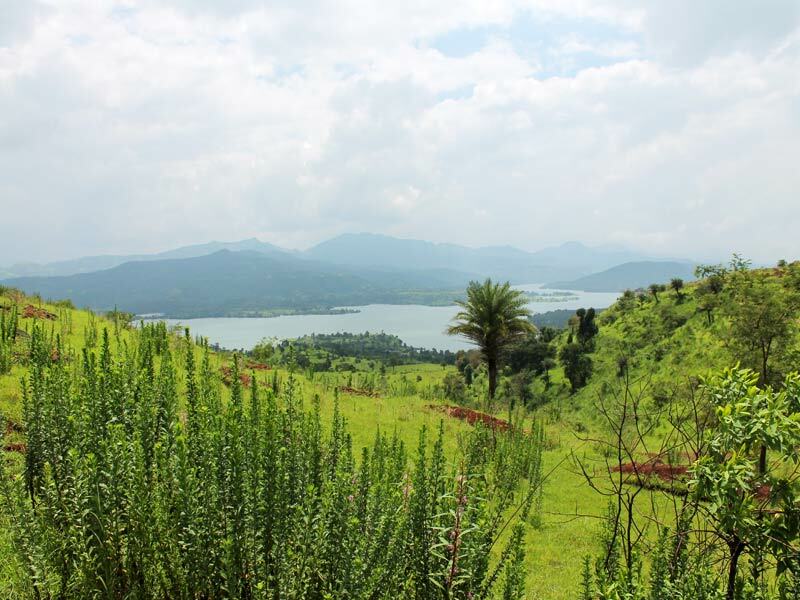 The mantra is a beautiful location with many scenic points, Overlooking the backwater of Bhatghar Dam precious gift of nature. Mantra Resorts is about 30 mins drive from Bhatghar Dam. Plan one-day picnic, holiday stays for families and groups. 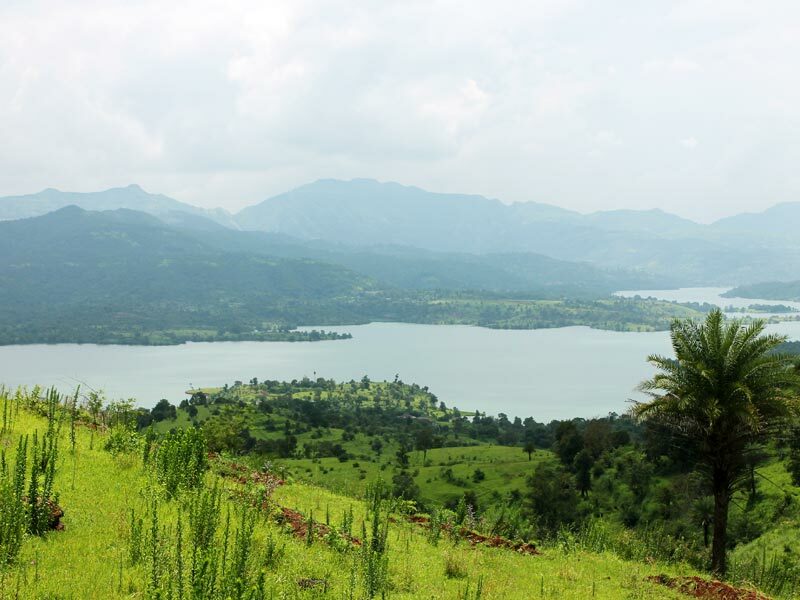 Enjoy beautiful scenery and backwater of Bhatghar dam 10 km from Bhor town in Pune.You can see natural beauty and peace. 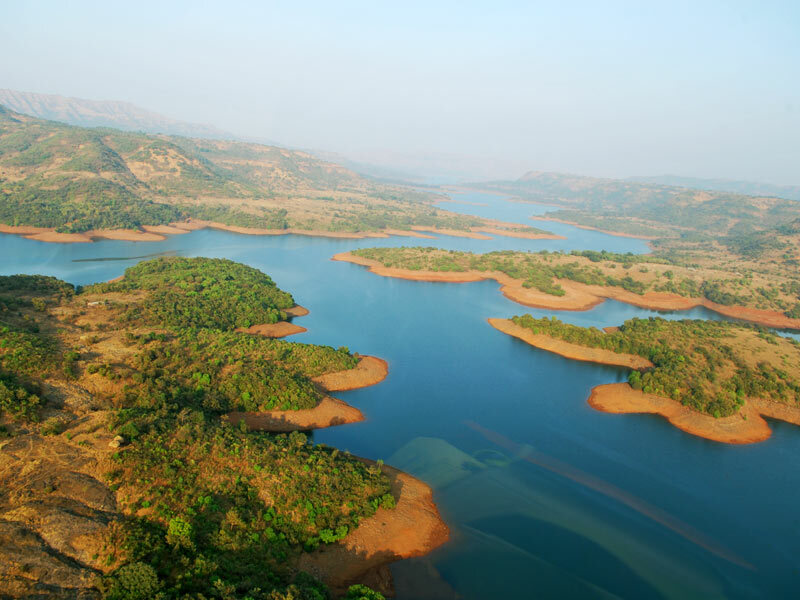 Bhatghar dam is a gravity dam on Yelwanti river near Bhor, Pune district in State of Maharashtra in India. 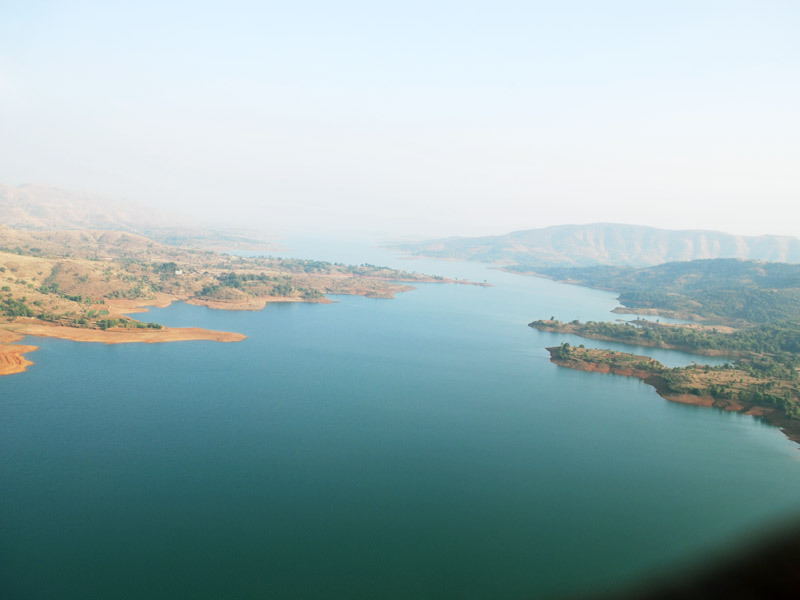 Bhatghar dam is one of the oldest dams in Maharashtra. 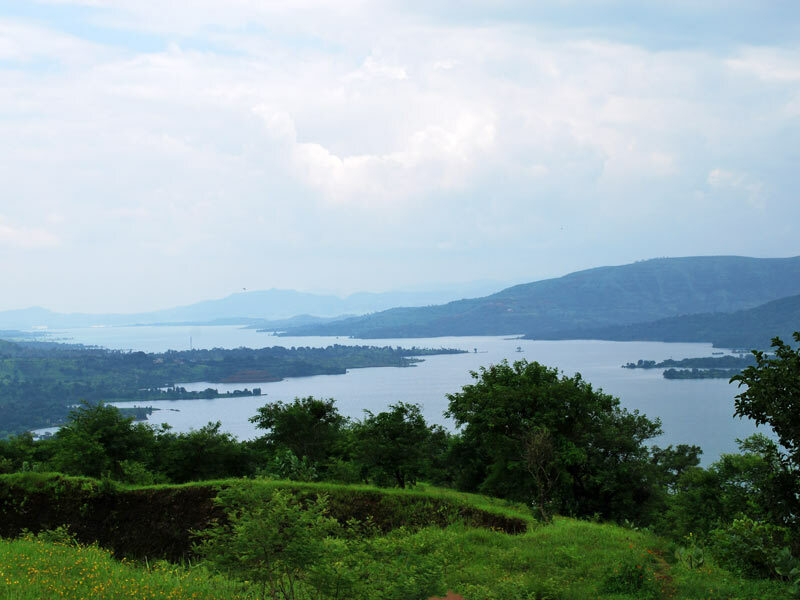 You can see backwater of Bhatghar Dam from Mantra resorts near Pune. A Bhatghar dam backwater is a nice place from Pune during monsoons. This is very old and nice dam surrounded by the lust of greenery on Satara road near Pune. Mantra resort is the famous for the lake view. 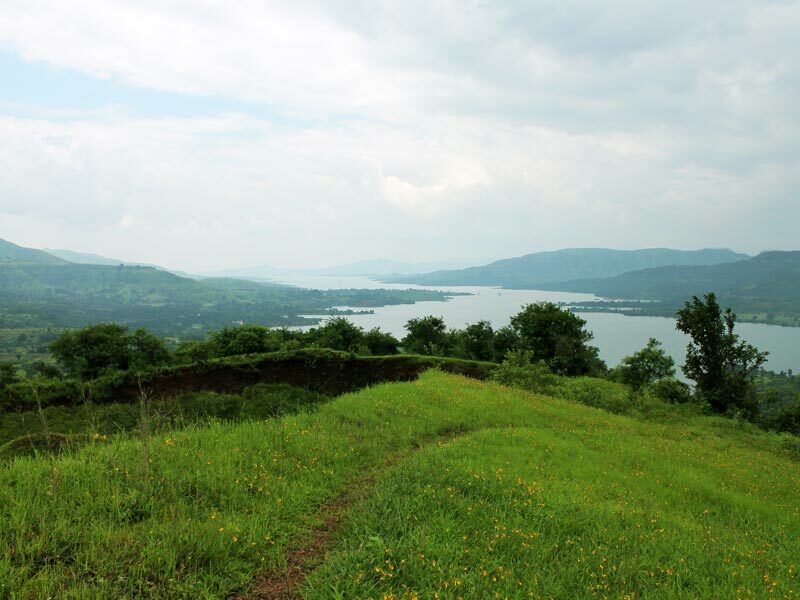 Come and Enjoy backwater view of Bhatghar dam from Mantra resort near Pune.